Kodak Black is not letting his indictment distract him from his music. 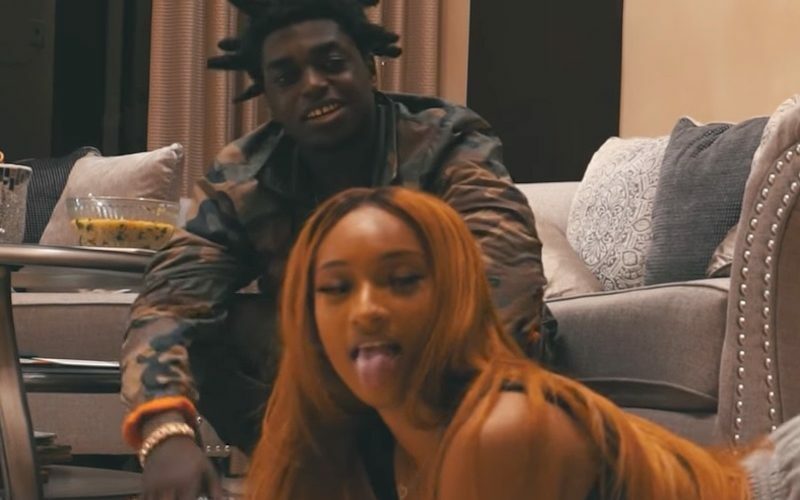 A day after getting indicted for first degree sexual conduct, Kodak Black drop a new music video for his single “Snot Thot.” This video is particularly interesting since it portrays Young Kodak in a light that we are not used to. 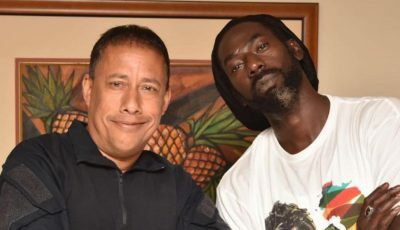 The cut features the Pompano Beach rapper falling in love with a beautiful female who other people told him that he should avoid at all cost. At the start of the video, Kodak Black stands outside while arguing with a female before getting vex and head back inside his house where he say a female twerking while he looks on with approval. “They telling me she a thot / That ho over there / But I don’t even care if she got gonorrhea,” Kodak raps while sitting on the coach and looking on as the female continues to show off her dancing skills. Kodak Black live out his fantasies about turning a ho into a princess, he has some serious legal troubles to attend to. On Monday, he was indicted with first degree sexual battery which carries up to 30 years in prison if convicted. He has not spoken publicly about the indictment, but he will have to stand trial for the crime which was allegedly committed back in 2016 at a hotel in Florence, South Carolina.